Discussion in 'Equipment' started by phillyrube, Nov 8, 2018. 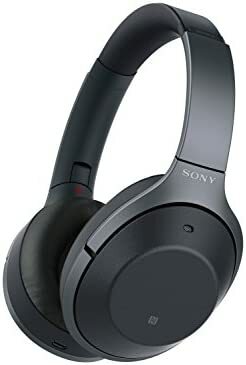 Just scored an almost new noise cancelling headset through the FM. Looks like the wires were never unwrapped, so a great deal. The instructions are some stupid pictogram thing that I can't figure out, nor can my daughter, nor can the 10 and 15 year olds next door. WTF! How hard can it be to enclose English instructions? The warranty and the specifications come in half a dozen languages. rant over, got my 15 year old neighbor scratching his head and telling me his Beats are better. How do you plan to use these while riding your motorcycle?